By Sunlight Foundation (Government Transparency), Inc.
Look behind most of the truly pioneering websites that are pushing the frontiers of government transparency and accountability in the US, and you’ll see the vast majority were brought to you by the Sunlight Foundation. Founded in 2006 by Ellen Miller and Michael Klein in response to growing concern about the influence of money on politics, the Washington outfit has grown into a serious anti-corruption activist organisation. The Sunlight Foundation funds and builds genuinely populist digital tools that make it easy to navigate the complex machinery of US government, hold lawmakers to account and expose corruption. Its raft of pioneering products and services, which often rest on access to big data, were accessed an incredible 400m times in 2012 alone, and their research has triggered congressional hearings. Sites range from OpenCongress.org, which tracks legislation, to Influence Explorer, which tracks campaign contributions and lobbying, and AdHawk, which identifies political ads as they air, in the same way that Shazam tells you a song. There's also Politwoops, which collects and archives politicians’ deleted tweets – such as Jeff Miller’s questioning of Barack Obama’s citizenship. The group also scrutinises government reporting, routinely testing and ranking federal websites, and fact-checking government agencies’ reports to USASpending.gov (finding inaccuracies of $1.3tr). 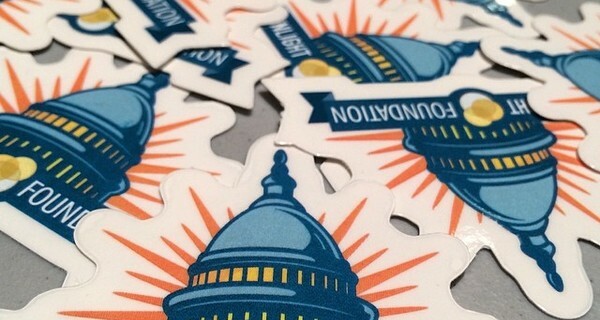 Sunlight has both an in-house team of developers in Sunlight Labs – making tools and maintaining APIs to fuel the work of others (1.5bn API calls and counting) – and an active lobbying department making policy recommendations. It also funds journalism, programmes and events to advance the open government movement, such as Transparency Camp.